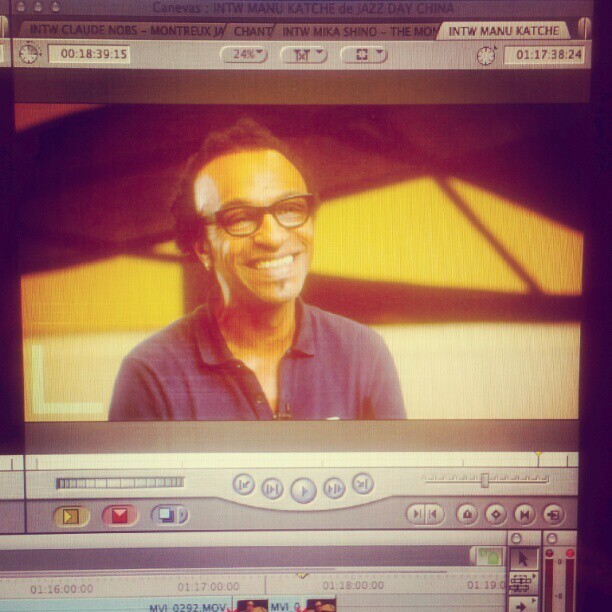 #manukatche Telling my #internationaljazzday crew how he loves #donnyhathaway I couldn’t agree more! And look at his smile!! !